If you think time is ticking away in your daily commute while you’ve got loads of stuff to do as a business owner, you can make those lull hours productive by tuning in to podcasts. Podcasts vary in duration, from 10 minutes to an hour long, which makes it easy to fit into your travel time. A wide selection of business, marketing, management and leadership podcasts are available, some you can even listen to offline. 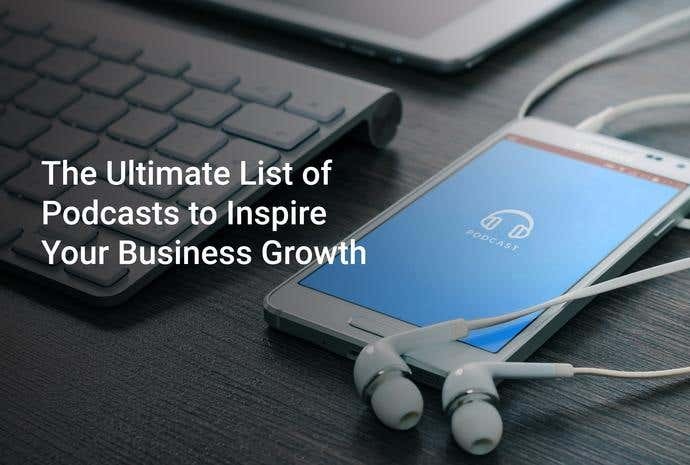 These podcasts introduce you to new ideas and give access to insights from big-time entrepreneurs, CEOs, industry leaders and influencers with proven track records. Learning and drawing inspiration from industry giants will help you grow your business at no expense since most podcasts are free. 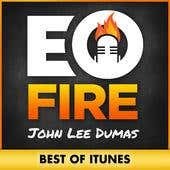 Learn straight from the CEOs on EOFire, an award-winning business podcast hosted by American entrepreneur, John Lee Dumas. EOFire has featured entrepreneurs including Tony Robbins, Seth Godin, Barbara Corcoran, Tim Ferriss, and over 1,500 others. Learn about their path to business success. JDL chats about their worst entrepreneurial moment, lessons learned, and AHA moments. We get into a business to make our money work for us. 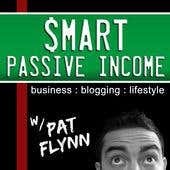 Smart Passive Income host Pat Flynn brings proven strategies for running an online business and optimizing passive income. The program, which has been consistently ranked as top 10 podcasts in iTunes’ Business category, tackles marketing and blogging, crowdsourcing, search engine optimization, social media, and other hot topics to help you understand these tools as an entrepreneur. Entrepreneurship is not just about business acumen; it’s also about management, influence, and vision. In other words, successfully running a business also requires leadership. 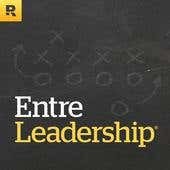 The EntreLeadership podcast, hosted by Ken Coleman, provides leadership and business tips from remarkable leaders including Mark Cuban, Seth Godin, Jim Collins and Simon Sinek. 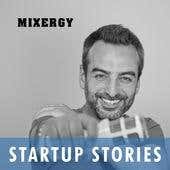 Mixergy, hosted by Andrew Warner who himself happens to be a successful founder, claims to be the biggest interview site in the USA. Over 1,000 experts and accomplished founders share stories and teach the next generation of entrepreneurs. Previously, Andres has interviewed the founders of Wikipedia, Groupon, Linkedin, Airbnb, and Pixar. Many believe online marketing is the future, however, tools and platforms like Google and Facebook keep changing, entrepreneurs and marketers have to keep up. 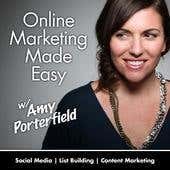 Learn how to rock your social media and content marketing with actionable lead generation strategies from online entrepreneur, Amy Porterfield. In the podcast, Amy provides tips on launching and promoting your new product, growing your email list, getting more leads, monetizing your blogging efforts and more. Anything that has something to do with online marketing has most likely been discussed in her podcast. 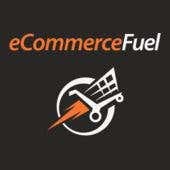 eCommerceFuel aims to build the world’s best community for high six and seven figure eCommerce merchants. Get detailed information from experts on researching, launching and growing your eCommerce business. Podcast host and experienced eCommerce entrepreneur Andrew Youderian interviews experts to provide actionable advice on running and growing a profitable online store. 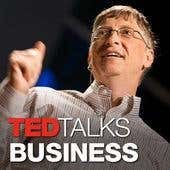 You can now catch up on TED Talks that interest you. Innovators, entrepreneurs, and business researchers share their stories and insights from the stage at TED conferences. The podcast series provides audio recordings you can conveniently listen to, especially when on the go. 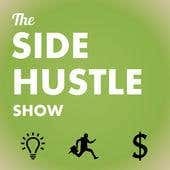 Part-time entrepreneurs will find business ideas and actionable tips to grow a business in the Side Hustle Show. The podcast hosted by Nick Loper cover all aspects of running a business part-time, from small business marketing to product development and more. Guests include Chris Ducker, Brian Clark, and many Gary Vaynerchuk and Tim Ferriss proteges. 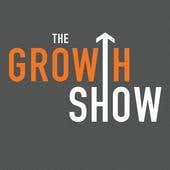 The Growth Show features executives and entrepreneurs who have achieved remarkable business growth through effective marketing strategies. Each week, they share stories on what it’s like to grow a business and lead a team. With that, listeners can pick up insights on how they can achieve optimized growth and business success. As John Maxwell puts it, “Everything rises and falls on leadership.” That is why it’s important for entrepreneurs to invest in their leadership skills. 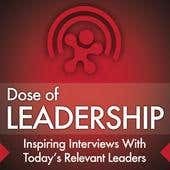 The Dose of Leadership podcast interviews influence experts and motivating leaders from all aspects of life. They share inspiring and educational stories which are relevant and encouraging to those in a leadership position. After you’ve gotten a wealth of ideas from these podcasts on how to grow your business, you can always get the business, marketing, graphic design or web development help that you need by simply posting a project!